Use these large wood handle paint brushes for painting giant works of art! 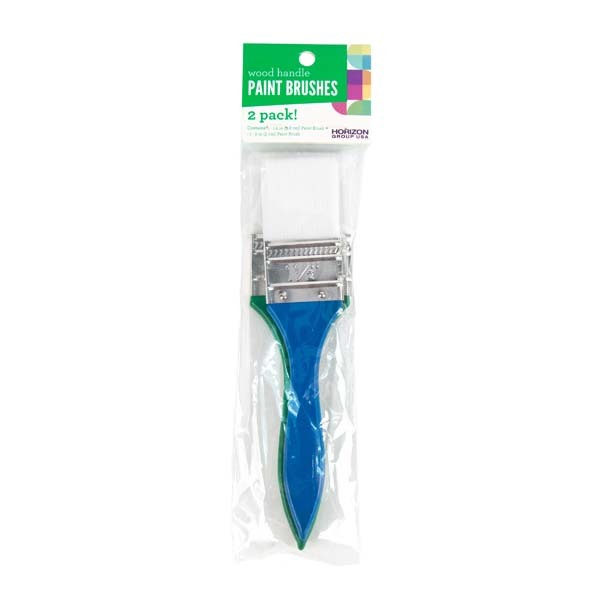 Great for painting large surfaces quickly and indoor or outdoor projects. Perfect for both children and adult craft projects!